Alibaba – there would be no one who doesn’t know this giant in the eCommerce industry. The Alibaba Group which started as an eCommerce company in China, has now its wings spread all over the world and is one of the topmost eCommerce startups in the world. 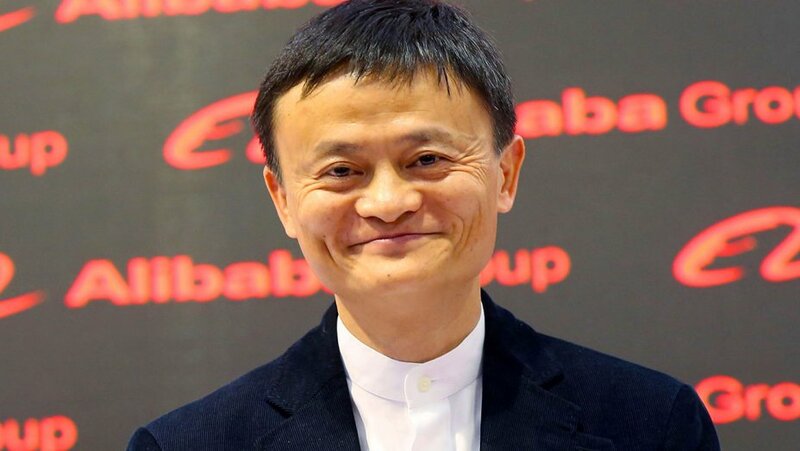 Jack Ma, the founder of Alibaba who was born in poverty, is now worth 33.6 billion USD. As a child, Ma often fought with his classmates and never feared his opponents who were bigger than him. He did not lose his heart when he failed twice to enter into his college, and successfully secured a seat in his third attempt. He faced many rejections before he got his first job as an English teacher. Later on, he tried entering into business but ended up with two failures. And the third business venture he started was Alibaba, an eCommerce platform and the rest is history. Alibaba’s IPO was once pegged at $25 billion, which is the highest ever recorded figure. Jack Ma helps and suggests people encourage small businesses, as he believes that they are the ones which have the capacity to change the world. Jack Ma’s life teaches us that you need to think what’s beyond the obstacles and overcome them. If you keep working hard, you will eventually taste success at one point in time. Persistence and a never-give-up attitude are what you need to achieve your goal. Ever heard of Amazon success stories? When you have to name an eCommerce retailer, the first of the names that would come into your mind will be Amazon. Amazon is one of the largest online retailers which sells a wide range of products for people all over the world. Amazon’s success is attributed to Jeff Bezos whose startup idea sprouted when the Internet usage began to increase to enormous figures in the year 1994. Amazon started as a bookstore and eventually became a store-of-all-things. Jeff Bezos identified the potential of the internet and the leveraged the power it has to connect people across the globe. 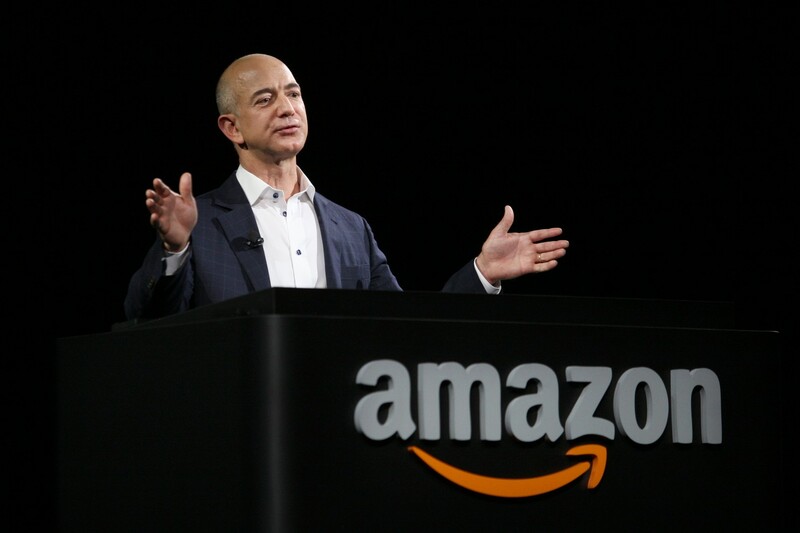 Jeff Bezos is now the fourth richest person in the world, with an estimated worth of 84.7 billion USD. The story of Jeff Bezos explains to us that one need not step into everything to get something big. It is enough to start with a single product type and then slowly expand into other categories, improving your business one step at once. We also learn that, by allowing other sellers to trade their products in your business, you are not only helping them get profits but also you are increasing the customer engagement into your business. You might not be acquainted with the name Michael Dubin. But you wouldn’t have missed his crazy viral video he has made explaining why our blades are great. And later explains that his company provides a subscription service that offers razors for a dollar. This video has got him around 5000 subscribers in a single day and now has more than 22 million views. These figures depict how viral his video went and how it paved the way to DSC (Dollar Shave Club) becoming one of the top brands in the market, competing with the giant in the industry, Gillette. He said in an interview that he wanted to build the Starbucks of razors, just like Starbucks created a community around coffee; he wanted to create a community around razors. DSC now even sells other products that include shave butter, moisturizers, wet wipes and hair care products. Michael Dubin’s story tells us the importance of standing out of crowd. If you can manage to do things in a creative manner, which no one else can, then you are on the right path to success. Also notice his knack for developing the business model which sold razor for a dollar, which was idiosyncratic. Jake Nickell is the founder of Threadless which is an eCommerce site that sells T-shirts and other apparels designed by artists across the globe. He started working as a web developer since he was 15, later joined an art school after rejecting computer engineering. After joining ‘Dreamless’ which was a web forum, he started asking the members of the forum to submit their designs for T-shirts and later chose the best one among them to get it printed, which he sold for less than $20 dollar each. Later he started Threadless in the year 2000 which accepts designs from anyone from anywhere. Visitors cast their words and whichever design becomes the most popular, the particular designer is awarded from the revenue generated by sales of the T-shirts having that design. Today, Threadless sells more than 1 lakh shirts per month and is one of the leading eCommerce startups. 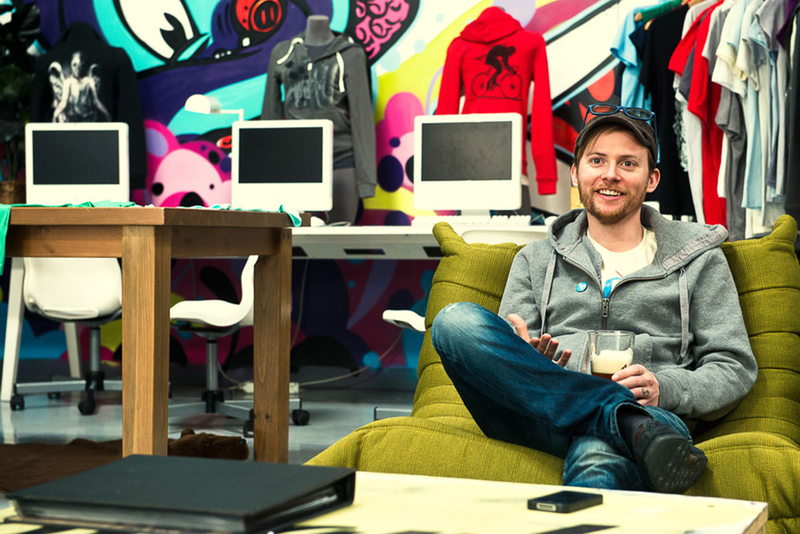 Threadless has achieved most of its customer base through word-of-mouth (WOM). Nickell wanted the people to know about Threadless through an article in the magazine rather than through an ad in the magazine. Crowdsourcing is the concept they have adopted in their business, where people are responsible for what they buy. People decide collectively on how a product look should be and so there is not much loss suffered. This is one more aspect that can be focused while establishing a startup. 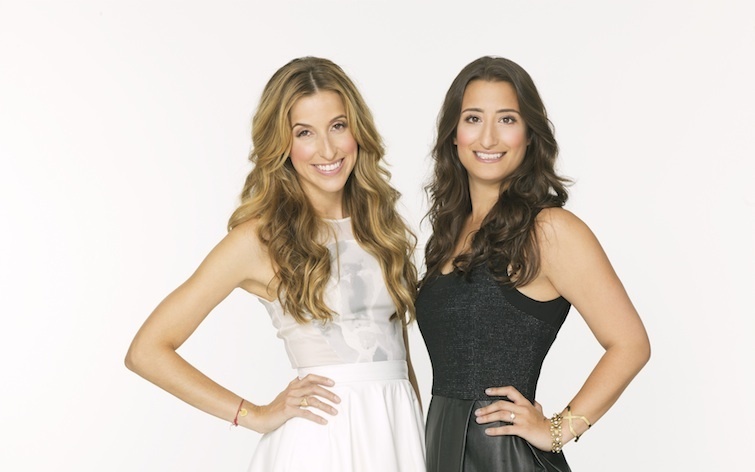 Birchbox is an ecommerce startup in the cosmetics industry. Founded in the year 2010 by Katia Beauchamp and Hayley Barna, it now has over 8 lakh subscribers of their service. Birchbox is an online subscription service that provides an easy, efficient and a fun-filled way of shopping to its subscribers by sending them a personalized mix of cosmetics for $10/month. They resorted to social media to advertise themselves and have benefitted a lot in this process by gaining a huge number of subscribers. Birchbox realized the hurdles women usually face when they shop, idealized ways in which these hurdles can be resolved and then established themselves as one of the leading brands in the cosmetics industry. The importance of using social media has to be understood from the success story of Birchbox. It is very essential to know the different means available to market your business and reach the target audience. Jessica Alba’s inspiration to start The Honest Company sprouted from her responsibility towards her baby when she was pregnant. During her pregnancy, she read a book which said that many baby care products are toxic in nature. Understanding the plight of many mothers just like her to keep their babies safe, she decided to start her own company, The Honest Company which sells baby care products. It started as a subscription service, grew to an ecommerce store and now has physical outlets even to meet the demand. The company was valued at $1.7 billion. Jessica Alba’s success story explains the importance of finding an under-served market. It is difficult to find safe baby care products, which she understood from experience and gave life to her idea by establishing a company which is one of its kinds. She assured the buyers of her products safety, which is highly valued by every one of us. All the aforementioned stories underline a mounting trend of booming entrepreneurship in ecommerce. If you want to start an online store, leverage all the rewarding features of ShopyGen, a turnkey software that lets you take pride on nurturing a thriving ecommerce store. If you have any doubts or concerns, feel free to drop a line or two in the comments section. I shall reply in a day or two. Keep watching this space for ecommerce success stories. My best wishes are with you and your ecommerce venture. Cheers!